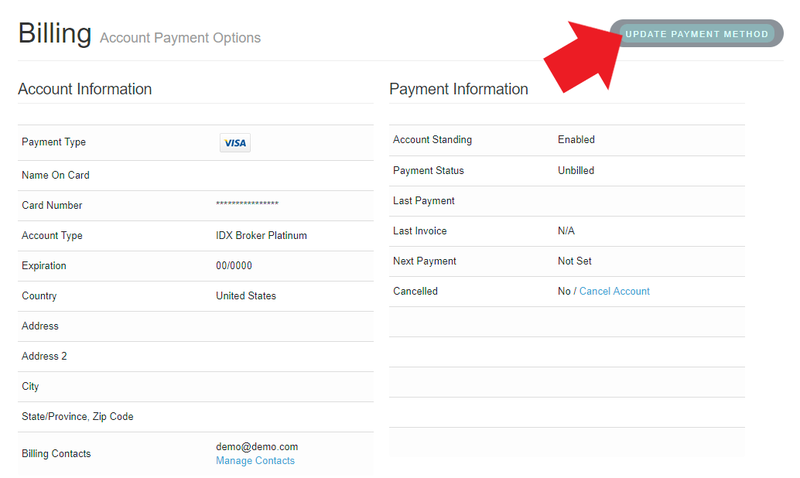 You can view and manage your billing information securely inside your control panel under the Billing Menu. You can see your Billing Information by selecting Account in the main menu, then Billing in the submenu. Here you will be able to view or edit payment information, review the current invoice and past invoices, and get a breakdown of your monthly charges. 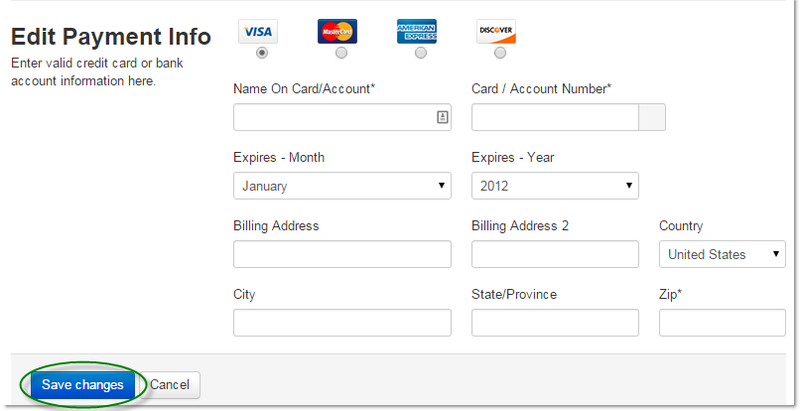 To add or update your credit card information, click Update Payment Method in the upper-right corner.